Rattan dining chair with armrests for the indoor. 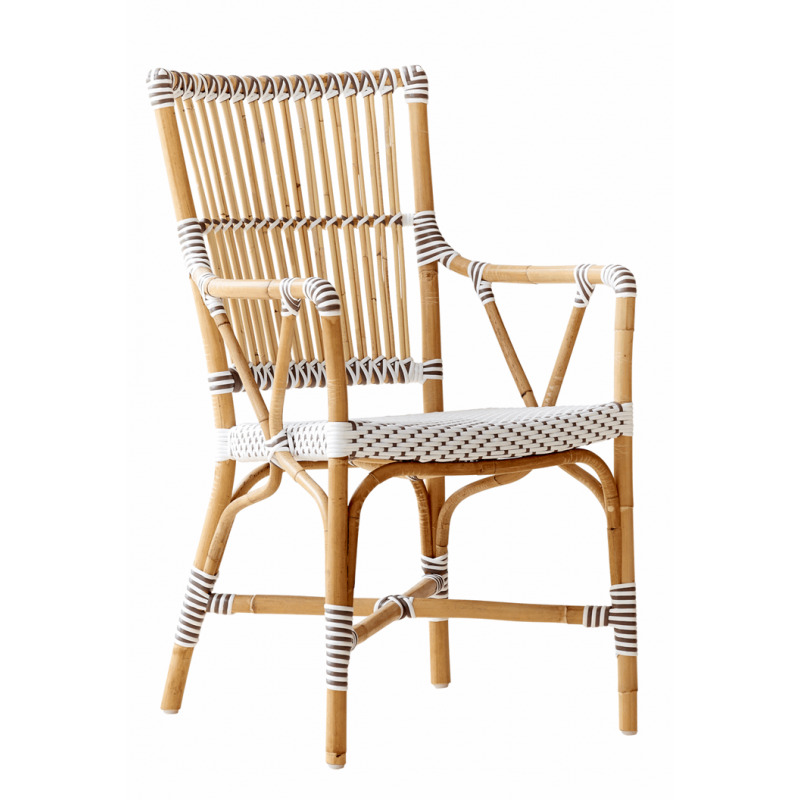 Hand woven using best quality materials, the Sika Monique Dining Chair with Armrests is a classic design with a modern twist. High quality rattan is used to create the structure. It is then trimmed with man-made fibre braided in sophisticated patterns by skilful artisans.